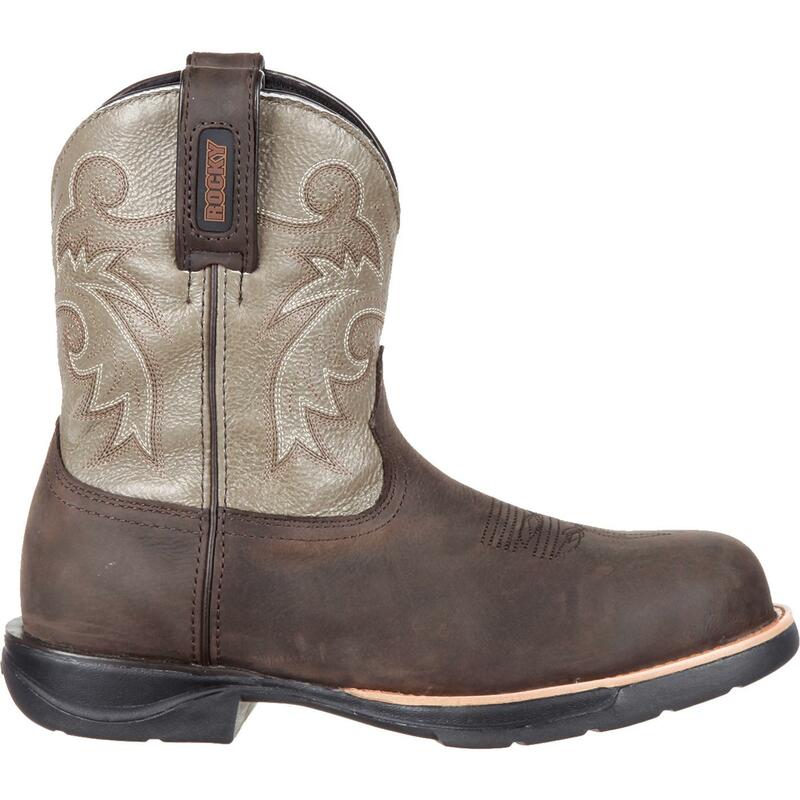 The Rocky® LT Waterproof Women's Western Work Boot is ready for whatever your day brings and will keep you comfortable throughout hours of work. 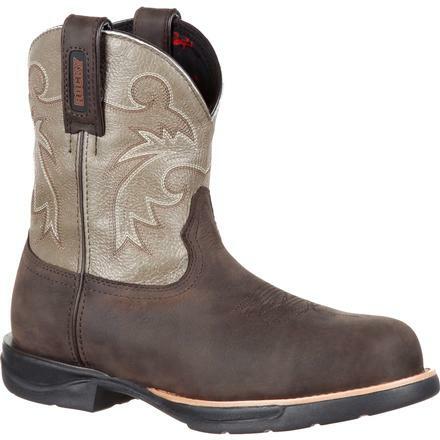 This dark brown and slate boot is 31 percent lighter than traditional western boots. 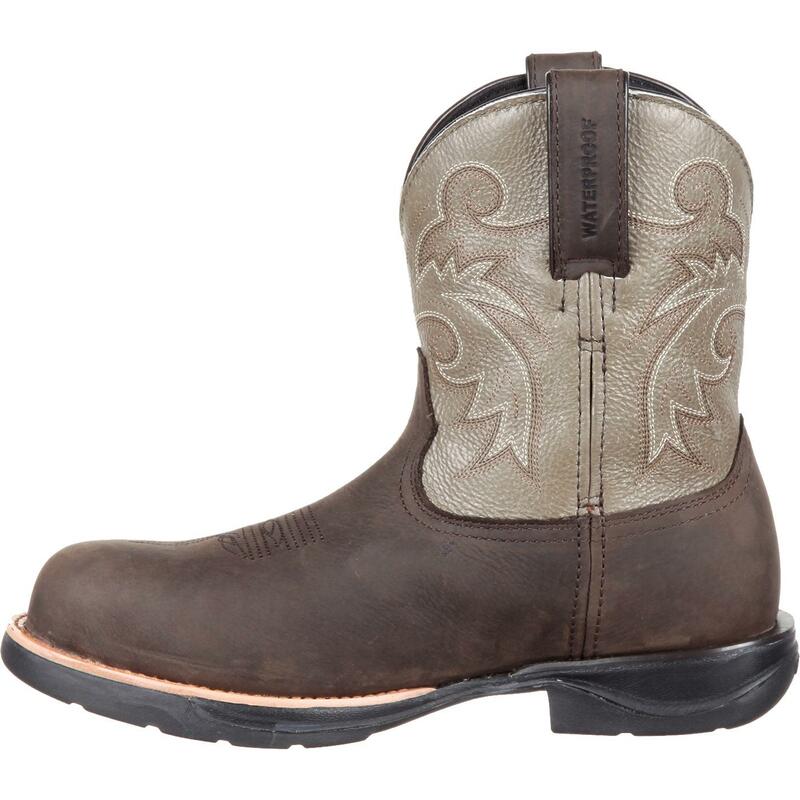 This women's composite toe western boot protects the top of your toes from up to 75 pounds of impact or compression in case something falls on your foot. 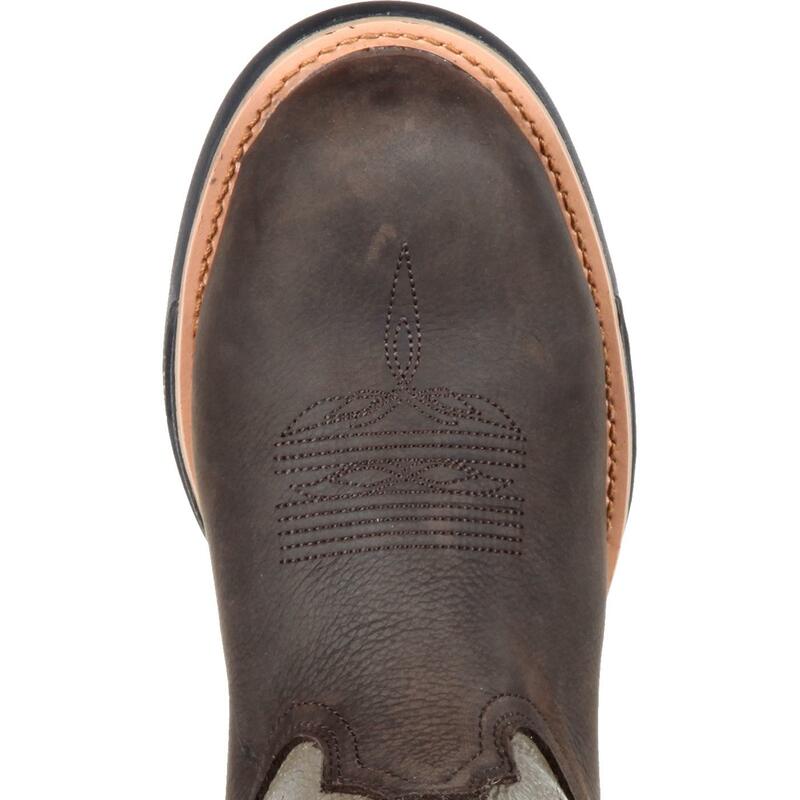 This slate boot is also electrical hazard-resistant. 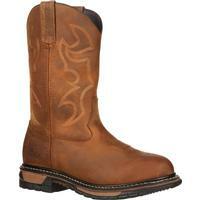 This is a secondary means of protection to reduce the risk of electric shock. 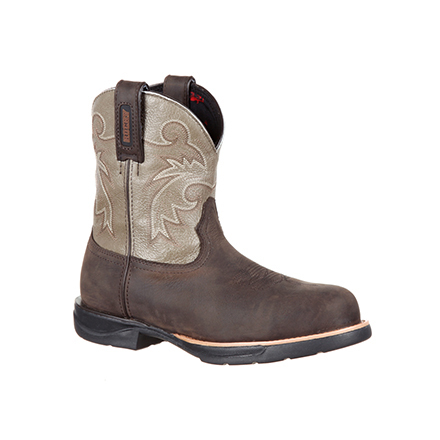 Both are great features to have in western work boots. 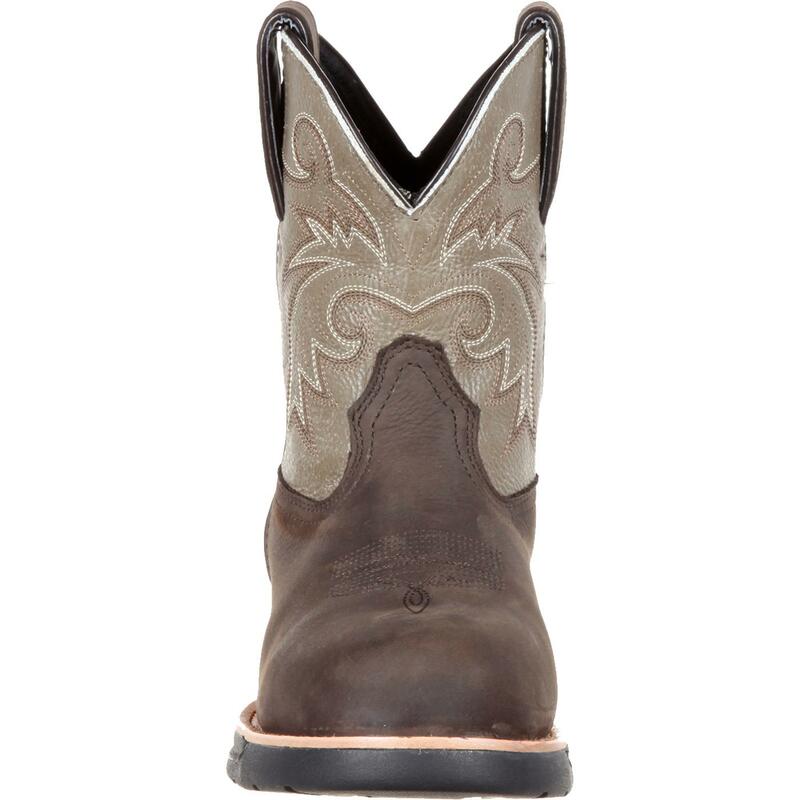 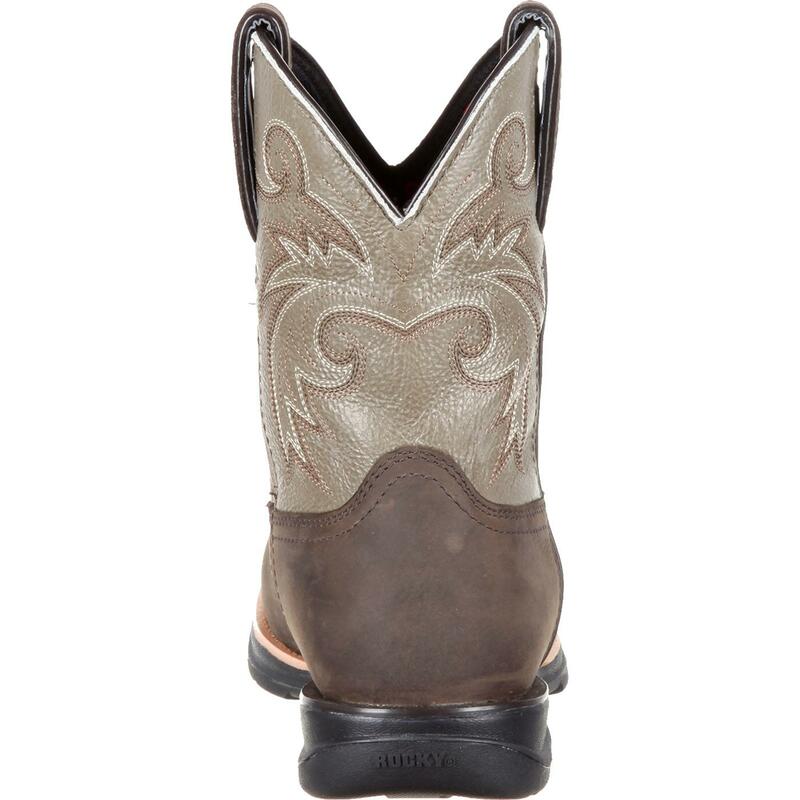 Wear this women's cowboy boot that's quite possibly the most comfortable women's boot out there. 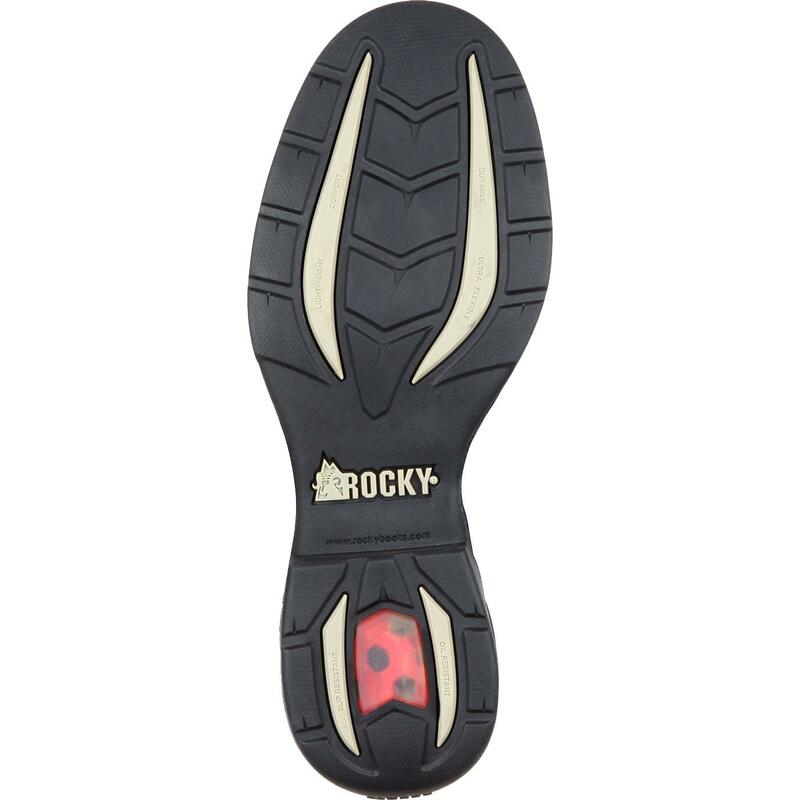 Get the Rocky LT "" it's 31 percent lighter!